Come on over to the ColourArte Blog and check out these Peaceful Poppies! 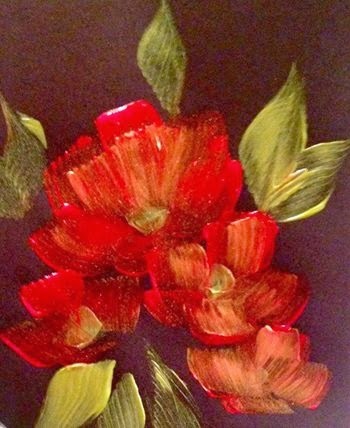 to practice so you can paint perfect poppies! It's gorgeous, Angela! Thanks for the opportunity to see the blog and the works there. I love painting, it's my passion and life. My favorite painter is Picasso. I'd like to have such a talent.